​Jennifer Lopez and Casper Smart have called it quits. E! News has learned the on-again, off-again couple’s relationship has come to an end after nearly five years of dating. But not if you ask TMZ , who reports Smart’s side is denying the breakup rumors. Even so, the outlet also cites insiders’ close to the pop sensation that claim J.Lo initiated the split and they are indeed no longer together. One thing’s for sure: Lopez’s rep isn’t commenting. The “Ain’t Your Mama” singer met the dancer-choreographer not long after she and husband Marc Anthony announced their split in 2011. Smart, 29, and Lopez, 47, went their separate ways for the first time in 2014 before later reuniting in May 2015. In the months leading up to their first reconciliation, both J.Lo and Casper adamantly denied they shared anything more than a friendship . As for the couple’s recent movements, Casper attended Jennifer’s August 13 performance in Sin City, and the pair posed alongside Anthony, who she co-parents 8-year-old twins Max and Emme with, and his wife Shannon De Lima. Smart gushed to E! News earlier this year about how Lopez has perfected the art of juggling a multi-faceted career. 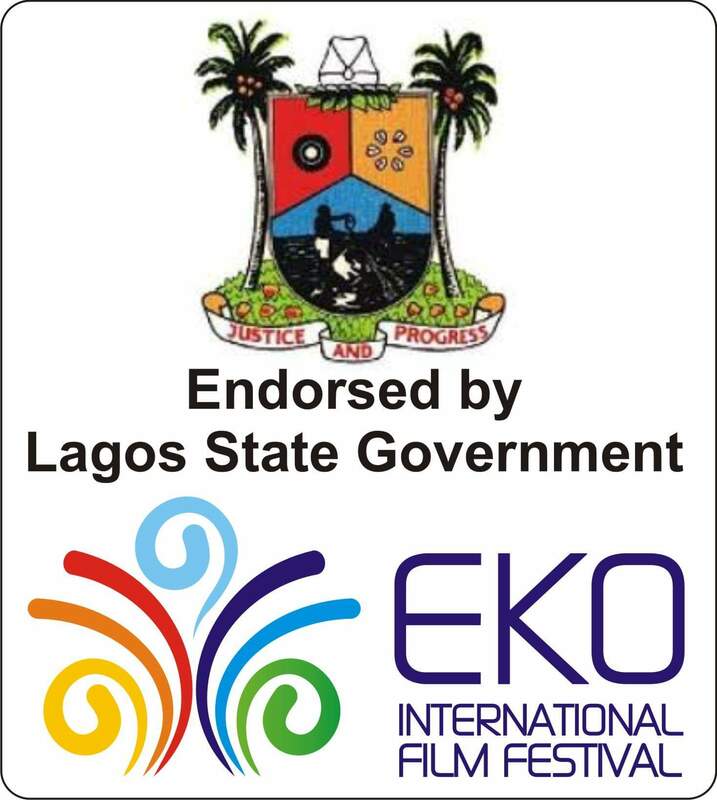 ​The Lagos State Government under the able and dynamic leadership of His Excellency Executive Governor Akinwunmi Ambode has endorsed the annual Eko International Film Festival. This collaboration is line with his vision of making Lagos State the hub of Entertainment not only in the West African sub-region but the entire Africa at large. Eko International Film Festival is to promote the country’s economy & tourism potential of Lagos by creating opportunities for international co-productions and distribution, thus bringing the world film market to Lagos. The film festival is coming up October 24-29, 2016 in Lagos. 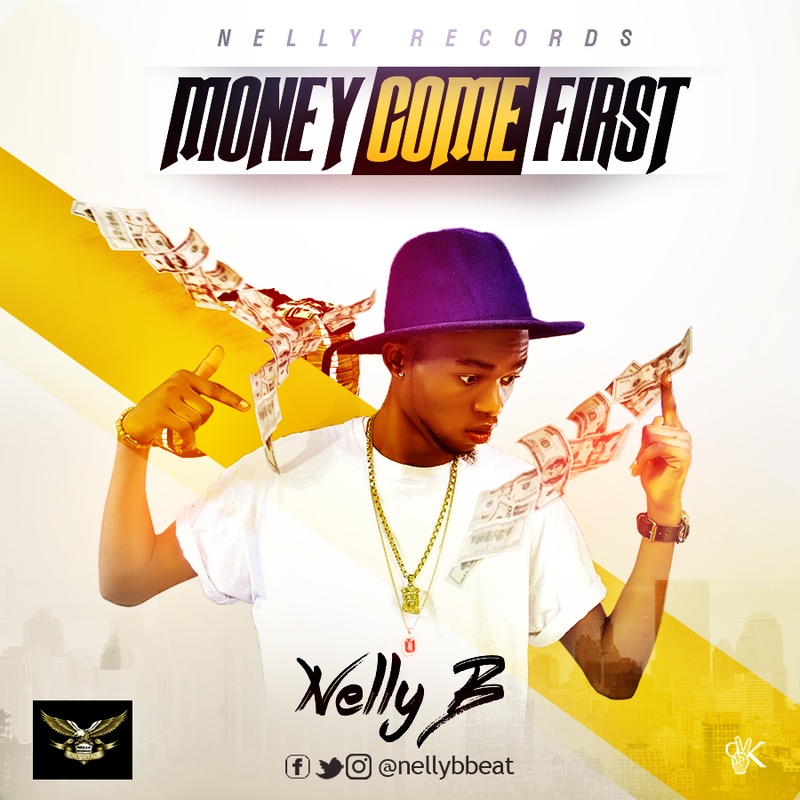 From the four corners of the music industry, we bring to you another dope track from one of Nigeria’s certified hitmaker, Nelly B. This inspirational track is titled “Money Come First“, This is for all the hustlers out there working hard to get the money. 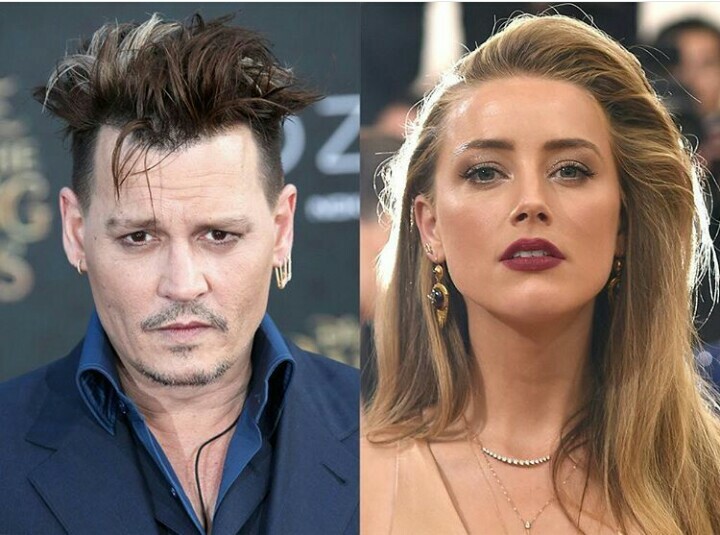 ​Amber Heard is fighting back against speculation that she released a video of Johnny Depp getting heated and angry in a kitchen. After a brief trip to London last week, Amber returned to Los Angeles Friday night. She was later photographed entering an office building Saturday morning, which is believed to be where she will be deposed by Johnny’s legal team. In regards to the controversial video obtained by TMZ, viewers can see Johnny yelling and slamming cabinets as Amber stands nearby. The reason for the outburst, however, can’t be determined in the clip provided. Sources connected with the actor tell the publication that the video is “heavily edited” and allege that there are portions where Amber is smiling and “egging him on.” E! News has reached out to Johnny’s team for comment. As for the couple’s upcoming domestic violence hearing, a judge recently postponed the court date until Wednesday to allow more time for both parties to complete their depositions. If the case ends up going to trial, E! News has learned that Amber’s witness list includes seven people including close friends Raquel Pennington and iO Tillet Wright. In comparison, Johnny’s list consists of 23 people including his ex Vanessa Paradis. 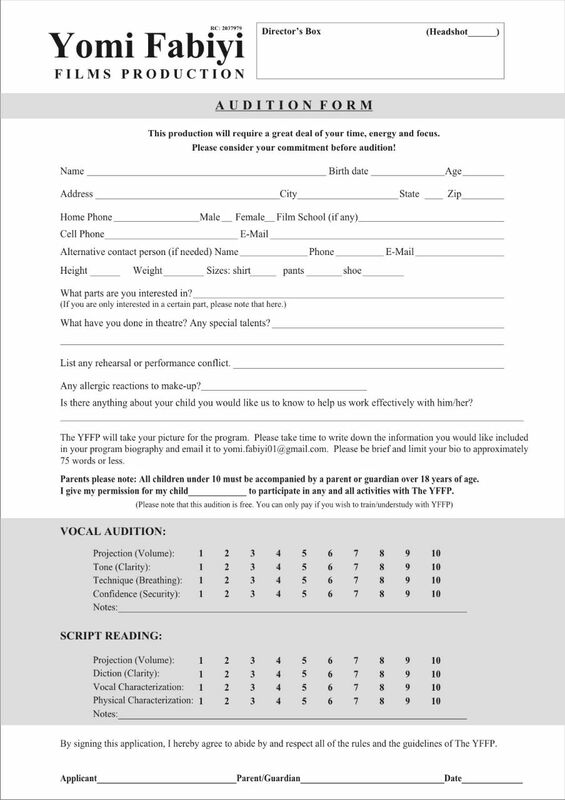 Audition form for the upcoming movie project AGBEDE MEEJI (CROSS ROAD) by Yomi Fabiyi in conjuction with Corporate Pictures is finally out. DATE: Saturday 20th August, 2016. Kindly check with @yomifabiyi on twitter & instagram for subsequent updates with regards to the audition. You can also whatsapp 08029062692 for updates and enquiries (PLEASE DO NOT CALL). 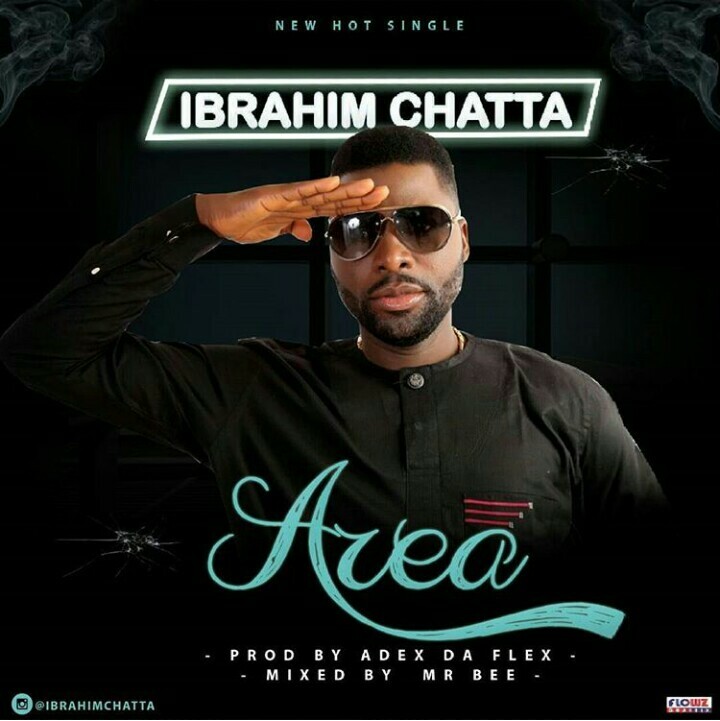 Award Winning Multi Talented Actor, Ibrahim Chatta Decides To Show His Fans He’s Actually Ready For Music, By Dishing Out Another Hit Single, But This Time, He’s Giving The Street What They Want. “Area” Is A Rhythmic & Melodious Song, Produced By Extraordinary Producer “ Adex Da Flex “, Mixed & Mastered By MrBee.